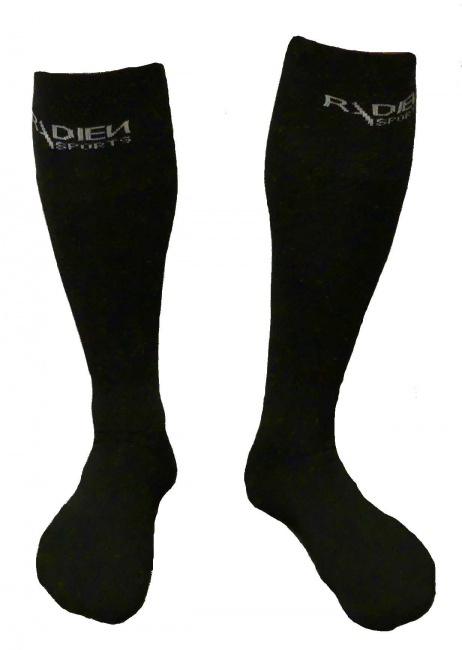 Radien Sports deadlifting socks and slippers are designed specifically for Powerlifting competitions and any Deadlift training. Socks’ reinforced chin area protect your shins while doing deadlifts. 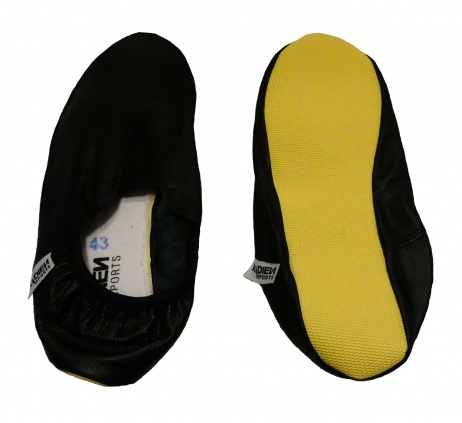 Slippers are made of leather top and rubberized non-slip sole. Reduce your range of motion to lift bigger in the Deadlift! The textured rubberized sole helps provide grip on the platform, even works with sumo deadlifts.